Luka Chuppi 20th Day Collection, Kartik-Kriti's Film is Not Ready to Slow Down! 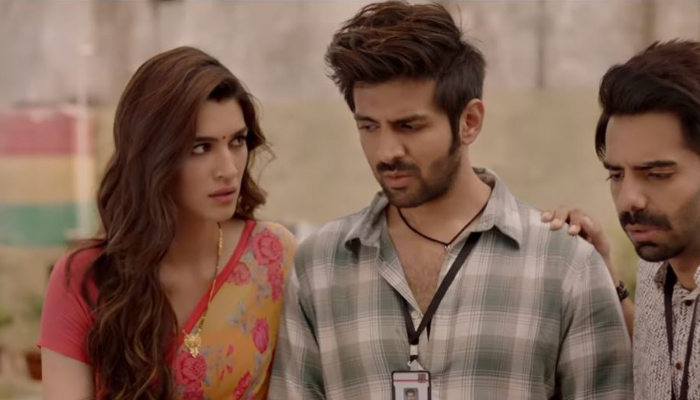 Luka Chuppi 20th Day Collection, Kartik-Kriti’s Film is Not Ready to Slow Down! 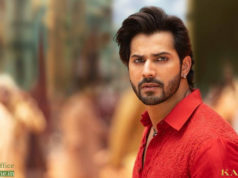 Director Laxman Utekar’s romantic comedy, Luka Chuppi, has refused to slow down at the box office. The film, maintaining its superb hold at the ticket windows. The comedy rollercoaster features Kartik Aaryan, Kriti Sanon, Pankaj Tripathi and Aparshakti Khurana in lead roles. Despite the mixed reviews of critics, Luka Chuppi has got the great support from the audience and gained positive word of mouth. After the two successful weeks, the film is now running in its third week and performing unaffectedly despite having several new offerings in the opposite. After taking a solid start, Kartik-Kriti starrer picked a strong pace and raked the business of 53.70 crores in the first week from 2100 screens across India. 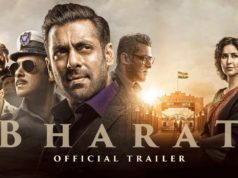 In the second week as well, it showed excellent performance and bagged the amount of 21.54 crores. In the third weekend, Luka Chuppi once again showed remarkable growth and did the business of total 7.27 crores that included 1.62 crores of Friday, 2.25 crores of Saturday and 3.40 crores of Sunday. Then on weekdays, it got dropped by a considerable rate but still getting good footfalls. With a little drop, Luka Chuppi minted the amount of 1.33 crore on 3rd Monday and 1.35 crore on 3rd Tuesday. On the next day i.e. 3rd Wednesday, it managed to collect the amount of 1.17 crore and raised 20 days total collection to 86.36 crores at the domestic box office including 75.24 crores of last 2 weeks.